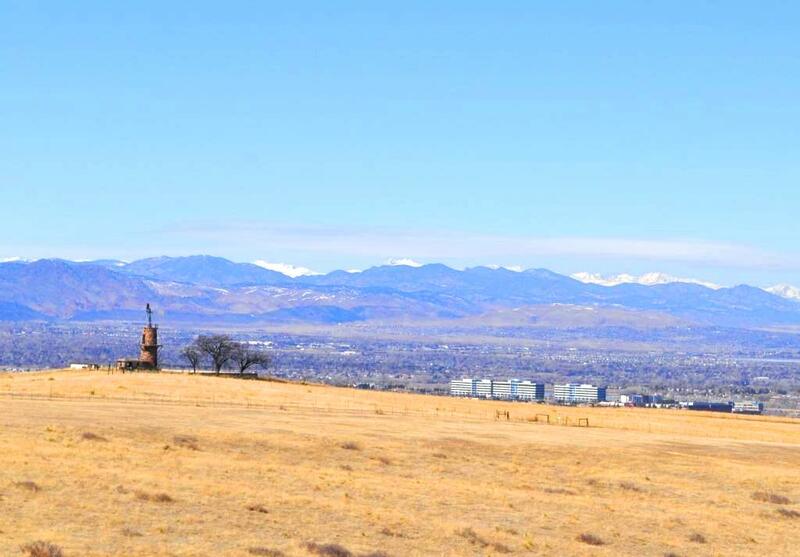 Highlands Ranch is located approximately 25-30 minutes south of downtown Denver and 10-20 minutes southwest of the Denver Tech Center. 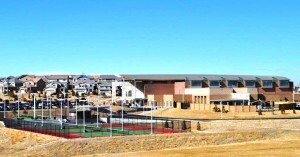 A master planned community, Highlands Ranch celebrated its 30 year anniversary, in 2011. The multitude of amenities, parks and extensive walking/hiking trails are just a few of the many benefits of calling Highlands Ranch home. 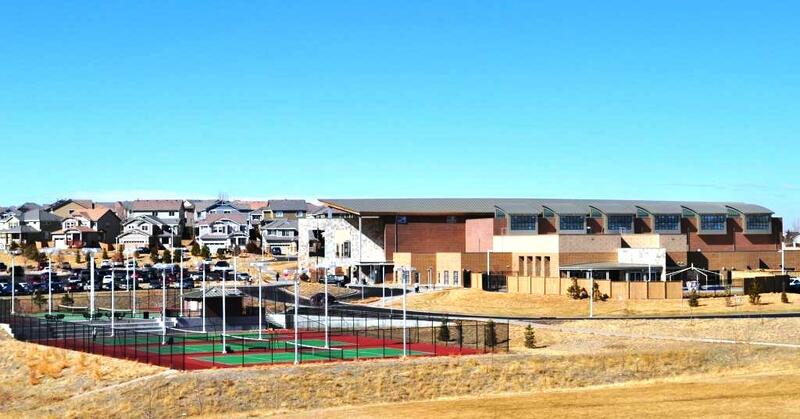 Award winning Douglas County School District serves all of Highlands Ranch in addition to several private and charter schools including Valor Christian High School. Great access to major state highways, interstates and light rail provides convenient access to large employment centers, downtown and the rest of Metro Denver. As a master planned community, Highlands Ranch has a wide price range of homes to choose from. There is something for every home buyer: entry level homes, condos, townhomes, maintenance free patio homes, single family and high end luxury homes. Since its inception, Highlands Ranch has attracted some the region’s best and most popular builders. 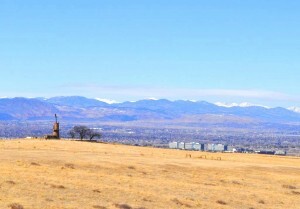 Highlands Ranch is comprised of numerous sub-developments each representing a unique niche in the overall market. Shea Homes is currently developing the last available parcel in Highlands Ranch, Backcountry. Backcountry is bordered to the south by 8,200 acres of open space that exemplifies the Colorado lifestyle. It is a premium gated community with homes ranging from the $400,000 to over $1 million. For more information about Highlands Ranch and finding your next home contact Mitch Shannon of RE/MAX Masters, Inc. Click here to see homes for sale in Highlands Ranch.